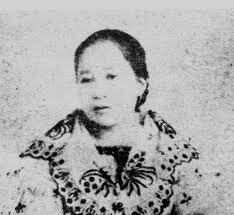 Also called ‘Concha’ by her siblings, Concepcion Rizal (1862-1865) was the eight child of the Rizal family. She died at the age of three. Of his sisters, it is said that Pepe loved most the little Concha who was a year younger than him. Jose played games and shared children stories with her, and from her he felt the beauty of sisterly love. 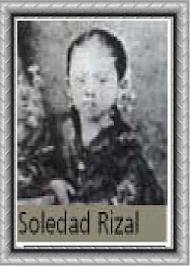 Also called ‘Choleng,’ Soledad Rizal (1870-1929) was the youngest child of the Rizal family. 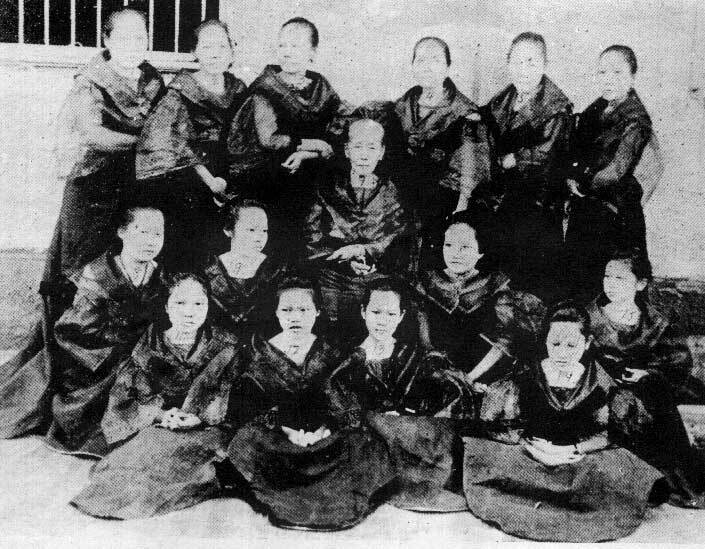 Being a teacher, she was arguably the best educated among Rizal’s sisters. 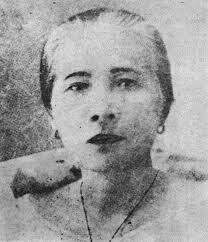 Josefa Rizal’s nickname is Panggoy (1865-1945). She’s the ninth child in the family who died a spinster. Among Jose’s letters to Josefa, the one dated October 26 1893 is perhaps the most fascinating. Written in English, the letter addressed Josefa as “Miss Josephine Rizal”, thereby making her the namesake of Rizal’s girlfriend Josephine Bracken. In the letter, Jose praised her sister for nearly mastering the English language, commenting that the only fault he found in Josefa’s letter is her apparent confusion between the terms ‘they are’ and ‘there’. Jose also wrote about the 20 pesos he sent, the 10 pesos of the amount was supposed for a lottery ticket. This indicates that Jose did not stop ‘investing’ in lottery tickets despite winning 6, 200 pesos in September the previous year. Even when he was in Madrid, he used to spend at least three pesetas monthly for his ‘only vice’ (Zaide, p. 221). 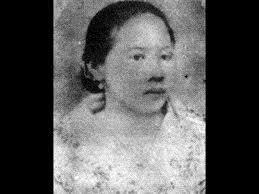 Maria Rizal (1859-1945) is the sixth child in the family. It was to her whom Jose talked about wanting to marry Josephine Bracken when the majority of the Rizal family was apparently not amenable to the idea. In his letter dated December 12, 1891, Jose had also brought up to Maria his plan of establishing a Filipino colony in North British Borneo. 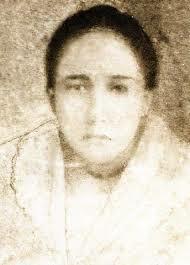 Lucia Rizal (1857–1919) is the fifth child in the Rizal family. She married Mariano Herbosa of Calamba, Laguna. Charged of inciting the Calamba townsfolk not to pay land rent and causing unrest, the couple was once ordered to be deported along with some Rizal family members. 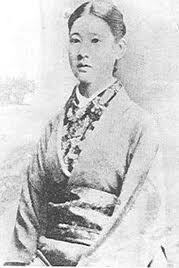 Olympia Rizal (1855-1887) is the fourth child in the Rizal family. Jose loved to tease her, sometimes good-humoredly describing her as his stout sister. Jose’s first love, Segunda Katigbak, was Olimpia’s schoolmate at the La Concordia College. 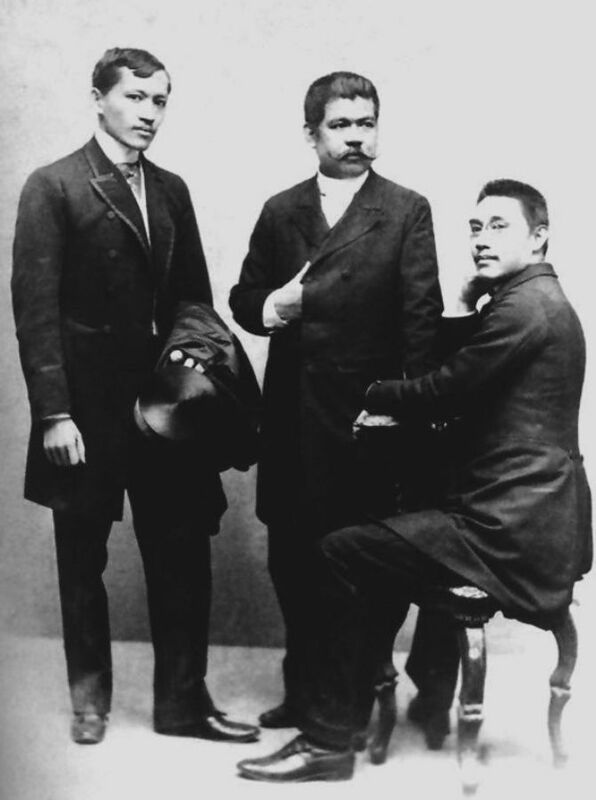 Rizal confided to Olympia about Segunda and the sister willingly served as the mediator between the two teenage lovers. It was thus unclear whether it was Olympia or Segunda whom Jose was frequently visiting at La Concordia at the time. 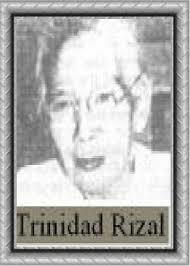 Narcisa Rizal (1852-1939) or simply ‘Sisa’ was the third child in the family. 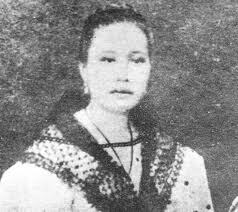 Like Saturnina, Narcisa helped in financing Rizal’s studies in Europe, even pawning her jewelry and peddling her clothes if needed. It is said she could recite from memory almost all of the poems of the national hero.